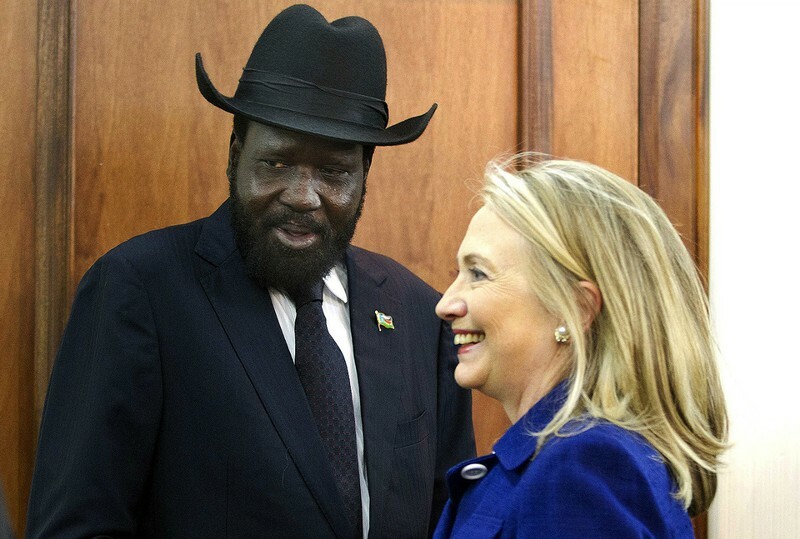 Clinton & South Sudan PRES. 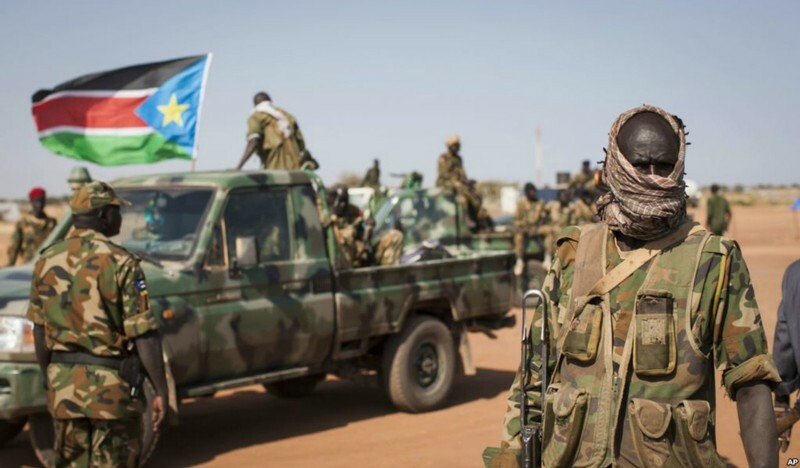 Another Clinton Obama Failure Unfolding in Sudan, after pumping billions of dollars with zero accountability to where it went or how it was spent. Another Nation building project gone awry. As usual chaos follows as warlords fight with no end in sight. The media will spew another humanitarian crisis or will they try to give cover to Obama and Hillary? We can't trust the media including Fox News, don't believe Hilary has a 10% lead, it's not about Trump, it's about pissed off Americans that have had and seen enough and are tired of being ripped off by politicians and other countries. Push Back! Be a citizen journalist by using your social media skills..